The C153 Des Horn was introduced in 2011. "The art of knifemaking has no geographic boundaries. Makers practice their craft on every continent and in every country on the planet. In Cape Town, South Africa, there is Des Horn. 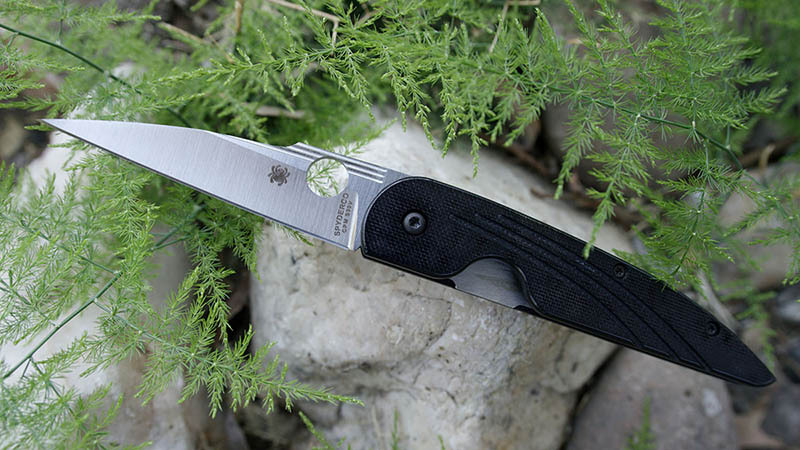 The folder combines Des Horn's signature look with Spyderco features and manufacturing quality." The C153 Des Horn in Spyderco's online catalog.